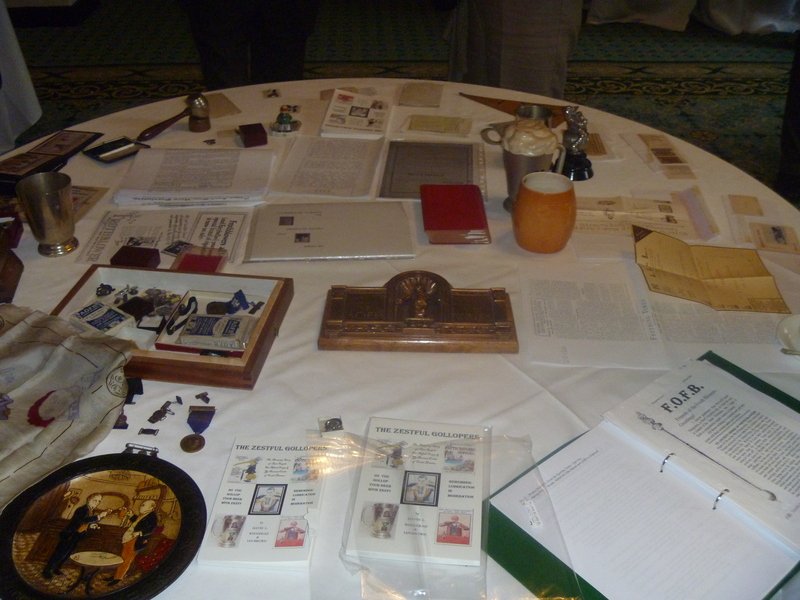 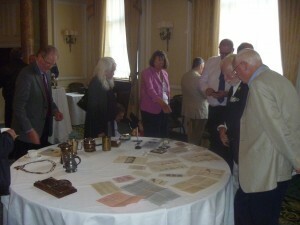 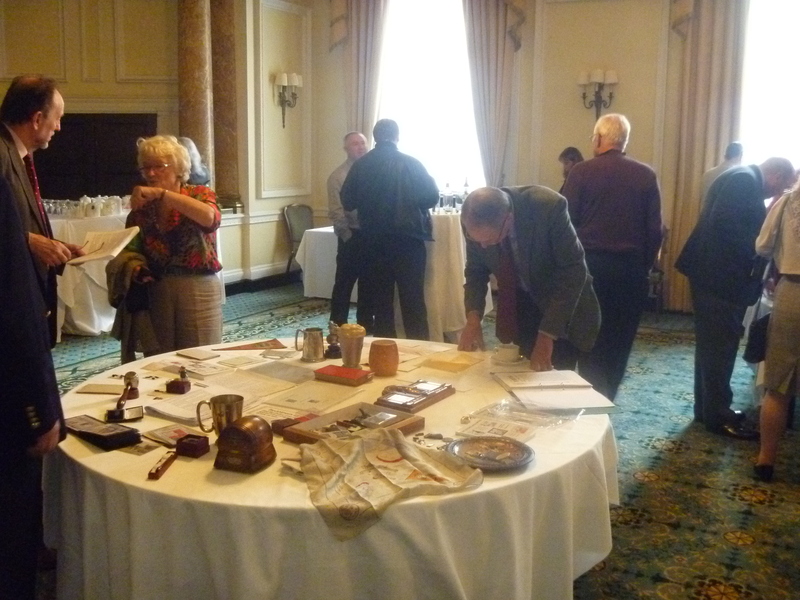 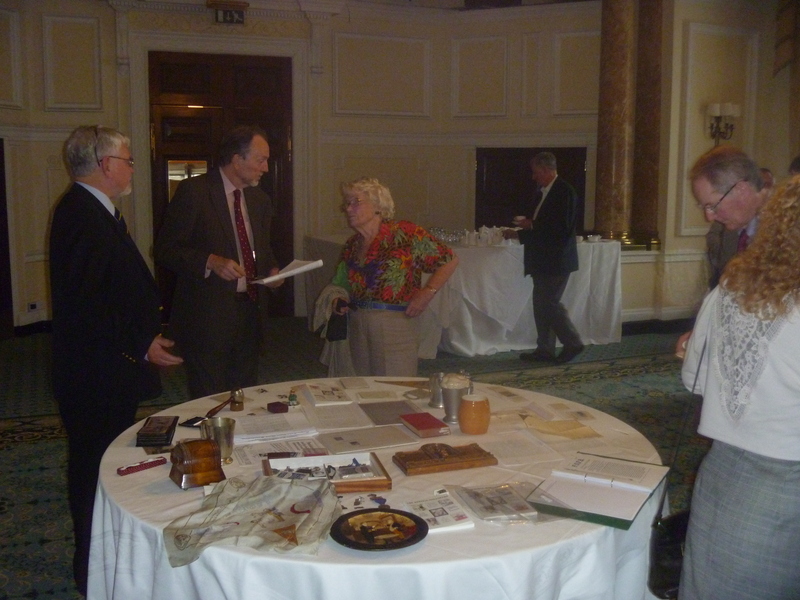 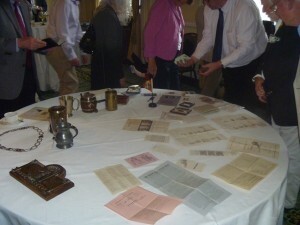 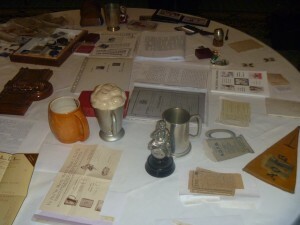 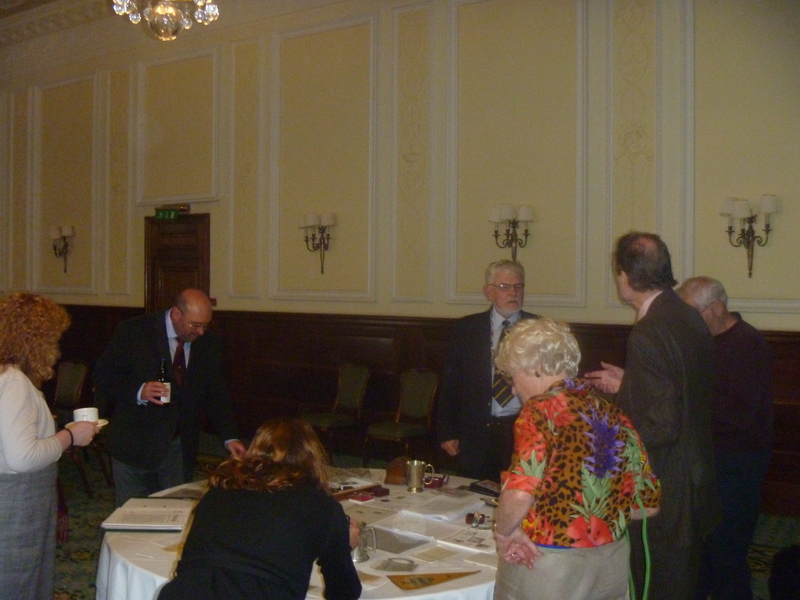 Recently there was a gathering of the FOFB members at Simpsons on the Strand, with an excellent meal and good company. Those attending reflected on the AOFB of yesteryear. Here are some photos from the event.